Hardware 6MW solar panels, enough to supply the equivalent annual electricity demand of 1700 homes. 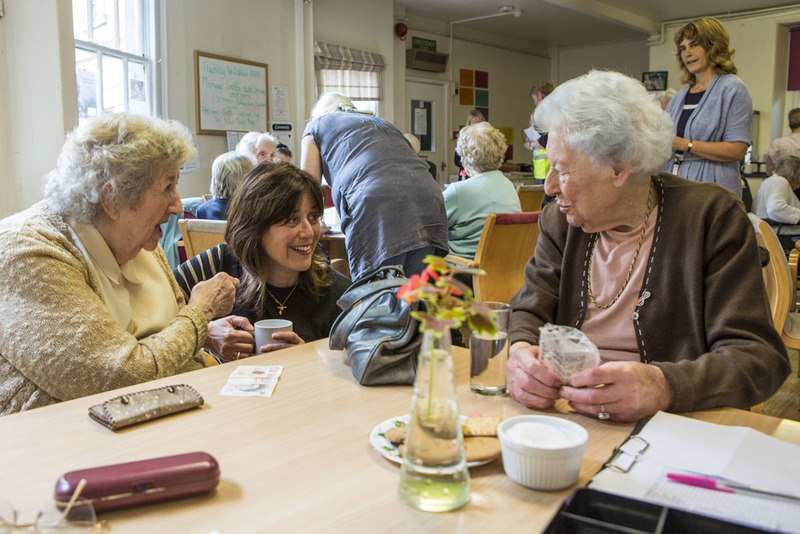 Benefits Grants for community organisations and charities like Age UK, a canoeing club, community centres and more. Bath and West Community Energy have raised a whopping £10 million from seven community share offers. They've installed enough solar panels to power the equivalent of 1,700 homes and given away tens of thousands of pounds to the community. BWCE show what's possible with big ambition. Their panels adorn the roofs of schools, rugby clubs and community centres. Not only that, but last year they gave out a staggering £20,000 worth of grants to projects focused on carbon reduction and fuel poverty. These included solar heating for a canoe club, solar powered water pumping for a local growing co-op, funding for the local Age UK group to help older people in fuel poverty, and low energy lighting that freed up budgets in a community centre. Janet Dabbs, CEO of Age UK Bath & North East Somerset, received BWCE grant. 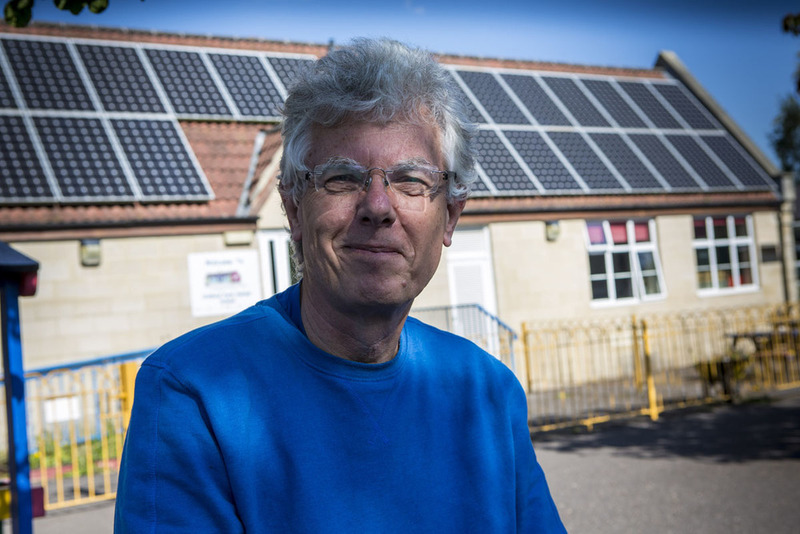 "I think it's important for community organisations to reduce money wasted on energy. As a charity, the grant from BWCE means that we have more money to spend on our projects." Roger Houghton, Percy Community Centre Manager, received BWCE grant. BWCE have their sights on a couple of water power projects and more solar installations. Plus there are still tonnes of community projects itching for grants to go greener.